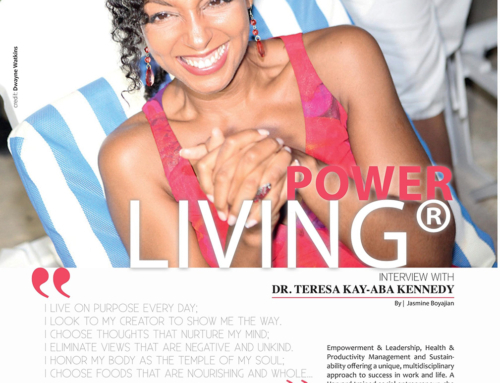 Premiere 2004 Issue – I was honored to be featured in Uptown Magazine. 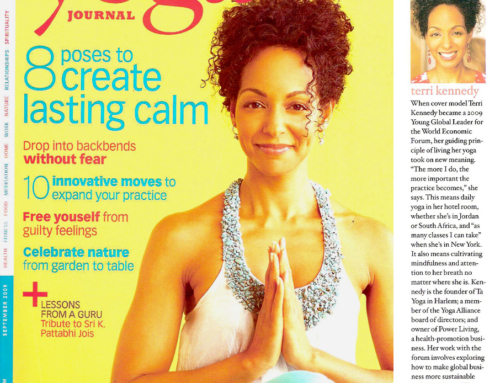 The article goes into my transition from corporate to starting the first yoga studio in Harlem. See more press.